When Celeste was kidnapped and turned a century ago by a cruel vampire fighter, she expected to spend her doomed eternity chained in darkness and questioned her ability to survive. But things don’t always go as expected. Tormented by her past and dreams she can’t explain, Celeste roams the earth slaying creatures she loathes and seeking revenge against those who harm innocents in the name of bloodlust. In his quest for answers about Celeste, Striker finds out more than he ever thought possible—about himself, his origins, and his destiny. Also get it on Kobo, TWCS, Booktopia, Barnes & Noble, and Book Depository, or ask your local book store to order it in for you. 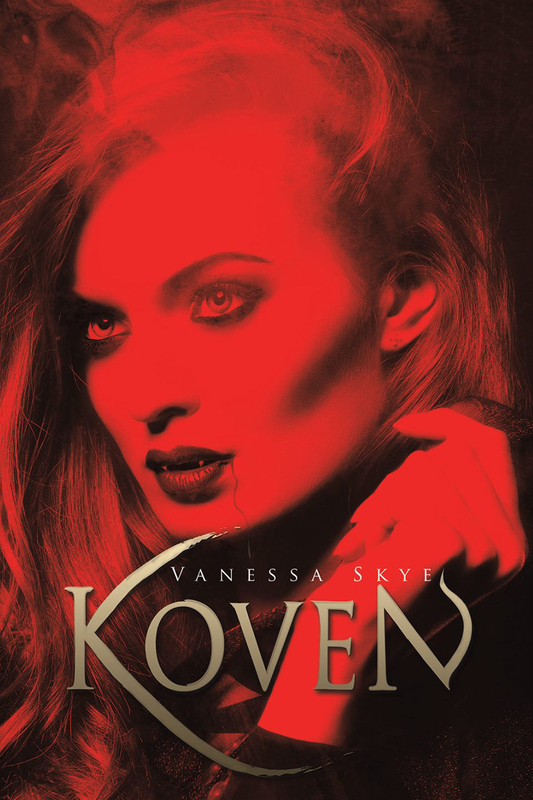 Enter this giveaway for a chance to win a copy of Koven. To celebrate the release of Koven, Vanessa’s debut crime fiction novel, The Enemy Inside, eBook will be only US99c for the month of June 2015! Get it here!